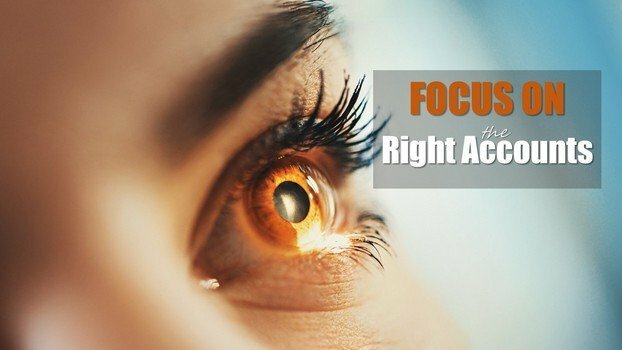 Provides granular focus to the sales team to go after. Who are your “Tier” I accounts. Most any sales team and the individual account executives know who the largest possible prospects are before you ask. Focus on profitable, growing markets where you have a known advantage. 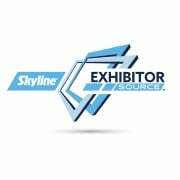 Your reps likely have already compiled mental lists via their sales calls and trade show floor selling time. Get that information down on paper and into your database. Identify the right prospects at each account. Look into your CRM data to see if you already have customers or prospects. This is where those trade show attendee lists come in. You can also use tools such as LinkedIn Sales Navigator, company websites, and social media to collect employee names, or work with one of the many data providers (however be prepared for invalid emails to the tune of about 1/2) to get a list of contacts and an organizational chart for each account. How to grow your prospect list from scratch. One route to grow your database significantly with accurate information (we all know how poor purchases lists can be) one at a time… the hard way. The route we have went is hiring 7-10 part time “Market Research Associates” who work from home and use LinkedIn Sales Navigator and www.Hunter.io to insure we have the best emails to use for marketing campaigns. We personally had grown from 4500 valid email addresses to more than 36,000 valid email address inside of 11 months using a part time staff of 7. Grow deep and wide. When you add to your database make sure you are going up and down the ladder. What I mean is to make sure that you get the CEO or President into your database to market to, all they way down to the decision influences. Define the personas. You messaging will vary depending on whether you’re addressing a purchasing agent or a CFO. So, start by identifying 3-5 different personas, or buyer personality types, on the buying team. What problems will you solve. 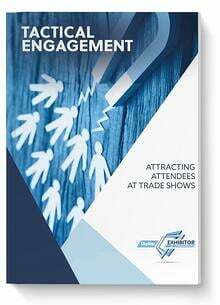 Your event staff likely has a lot of insight into these accounts by virtue of information obtained on the trade show floor. Scan annual reports and the account website for recent account developments. The companies’ corporate social media feeds (as well as the individual Twitter feeds of key personas) also contain a wealth of information. But be sure to wed these insights with industry trends, which you can find on trade websites and analyst reports. Messaging should be customized. As always, content is king. In order to establish your company as a thought leader, you can’t send out boring, boilerplate messaging. The goal is to create personalized emails and supportive content that prove you understand the account, its products and services, its competition, and its business goals and challenges. Be sure your content is expansive enough so that you can appeal to each persona at each stage of the buying process. Timing is everything. Be careful to be consistent in your marketing efforts so that you can stay in front of them consistently and wait for their need to arise. Many times it may take an entire year to build thought leadership and consistency. If you give up too quick, you may miss many opportunities. Whether you’re manually crafting personal emails or running a complex drip marketing campaign via your CRM software, don’t give up on any given account too quickly. Just because an account doesn’t respond one month doesn’t mean they won’t later in the year. We will all do well to remember it can take an average of 8-14 no’s to get one YES. The trick is to refrain from turning over more than 25% of your accounts in any 3 month period. Depending on how long your sales cycle may be, that time frame could obviously be longer. ABM clearly requires a longer-term campaign commitment than the average marketing campaign. But when done well, the enhanced return on investment and the improved partnership between your sales and marketing teams will be well worth the effort.